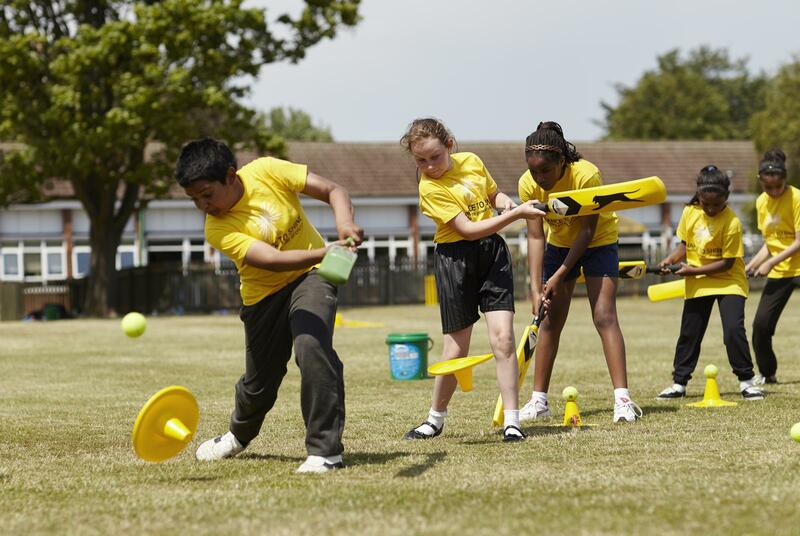 Chance to Shine is a national charity on a mission to spread the power of cricket throughout schools and communities. It takes cricket to new places and uses it to ignite new passions, teach vital skills, unite diverse groups, and educate young people from Cornwall to Cardiff to County Durham. This is only possible by working with the 39 County Cricket Boards across England and Wales. At the heart of every Chance to Shine project is a cricket club. In Devon we are forging strong links between hundreds of primary and secondary schools and their local cricket clubs. Over the last nine years, we have worked with more than 40 clubs around the county to help them build sustainable links with their local schools. Clubs have been provided with a delivery budget to send coaches in to schools to deliver assemblies, competition, lessons and after school clubs. A key part of the coaches remit is to engage school staff in sessions to establish sustainable activity. 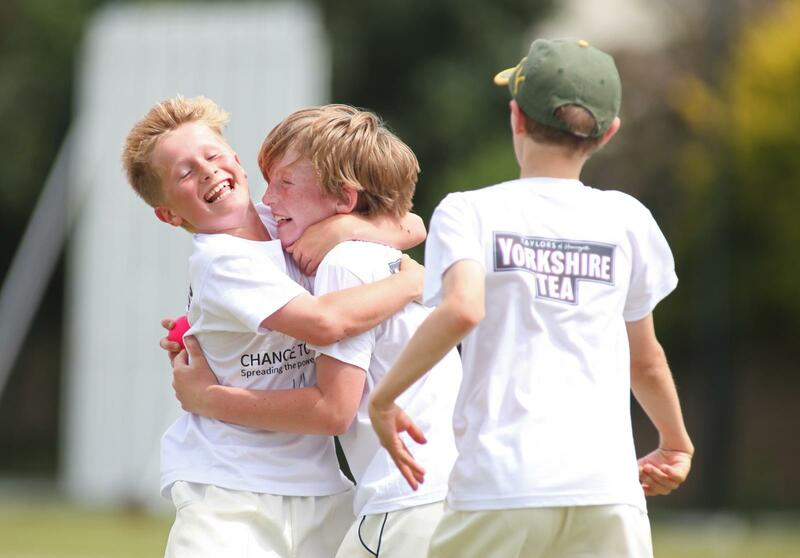 In 2014 alone, Chance to Shine delivery helped 130 new young people play cricket in Devon clubs on a regular basis.